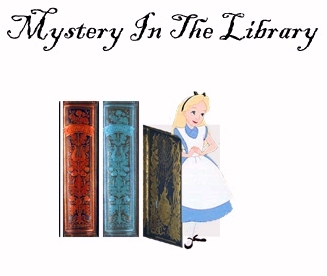 View cart “Mystery In The Library: Play for 10 to 16 guests” has been added to your cart. The standard format allows you to make sure each person has similar amount to say. The bundle contains versions for different numbers of guests. This is a great choice for a small party. A mystery that’s perfect as a library game or as fun for anyone! Great for Jr. Highers. I would suggest that whoever the “host” is, they read through all the clues and knows “who did it” at the end so they can steer the conversation in the direction it should go. When we found out who had done it, we realized that the motive had been kind of lost in the dialogue. Other than that, it was a fun night. Our teens really enjoyed “The Mystery in the Library” Party! They were very creative in how they came dressed for their part. They loved the activity–it really kept them guessing and the fellowship time together was great! We look forward to using some of your other parties too–thank you!